The 12th series of Australia’s longest running reality-realty program, The Block, is coming soon to the Nine Network. The Block 2016, which is currently shooting, is set in an imposing art deco building constructed in the 1920s in the inner-city bayside suburb of Port Melbourne. The new season will follow the trials and tribulations of five new couples in their challenge to interpret the building’s heritage significance and transform the derelict interior into the biggest luxury apartments ever seen on The Block. Host Scott Cam says: “This series has gotten off to a cracking start – one of our best yet. It is going to give Aussie viewers great pleasure watching these Blockheads restore this building to its former glory. 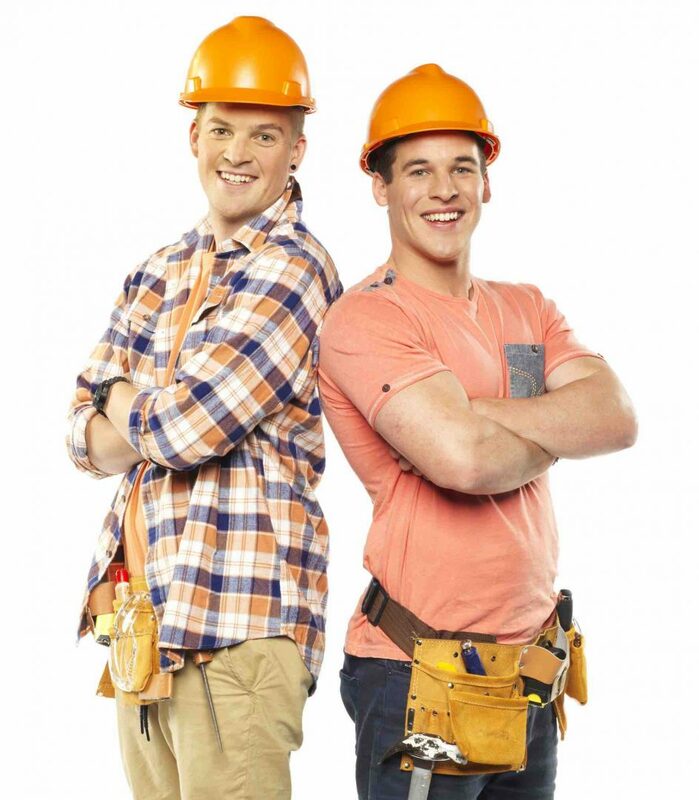 Cam will again be joined by co-host Shelley Craft, judges Neale Whitaker, Shaynna Blaze and Darren Palmer, foreman Keith Schleiger (The Blockinator), and his right-hand man Dan Reilly. 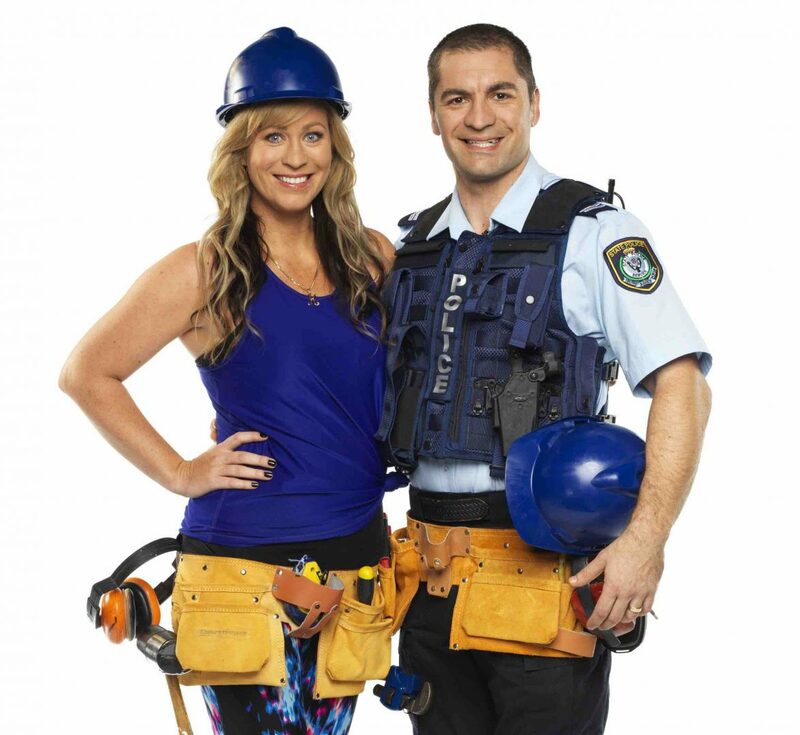 In May, The Block won its fourth TV Week Logie Award for Most Popular Reality program. The show has distributed an astronomical cash total of $14,640,501 to contestants since premiering on Channel Nine in 2003.